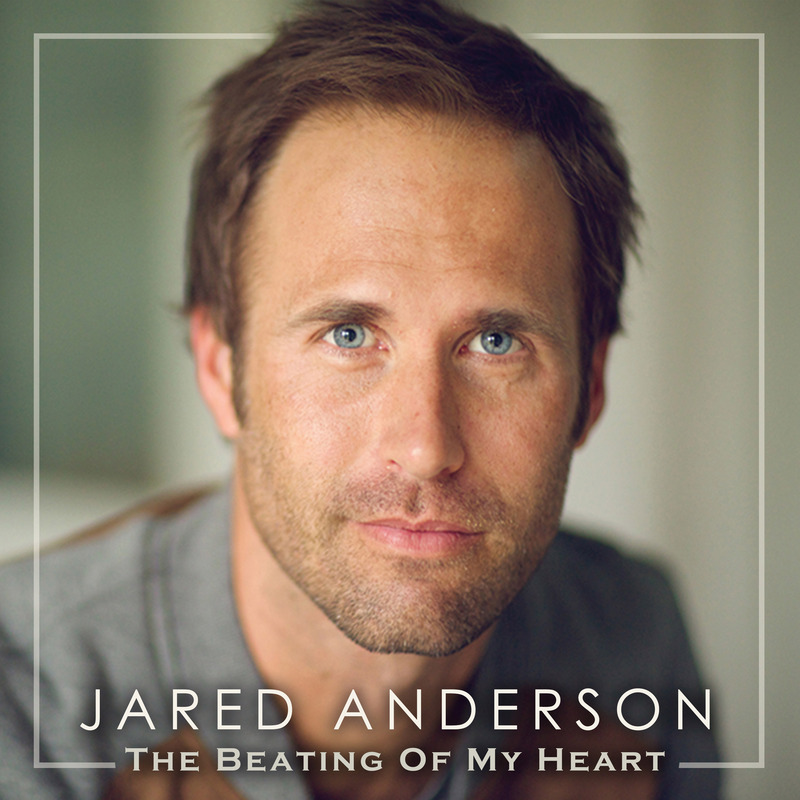 Join us for A Worship Night with Christian recording artist Jared Anderson. This event is free. For more information log onto EncounterLifeTour.com.